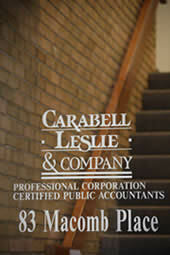 About Carabell, Leslie and Company, P.C. Carabell, Leslie and Company, P.C. is a public accounting firm founded in 1959. From our office located in Southeastern Michigan, we provide accounting, consulting and tax services to hundreds of business enterprises and individuals. 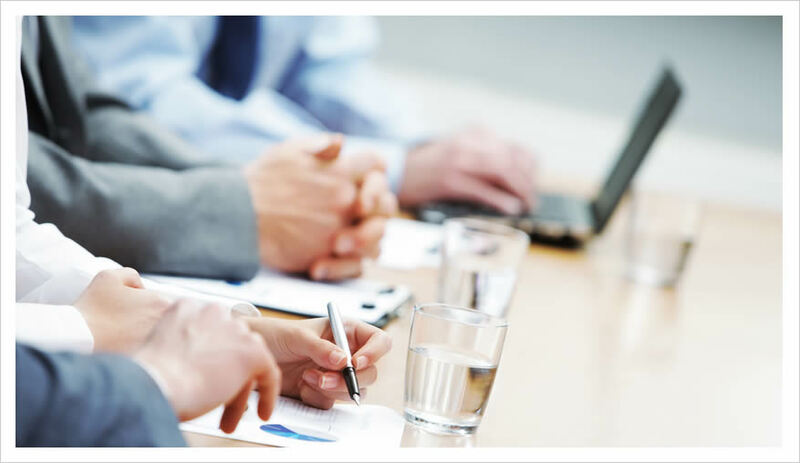 Our firm is committed to service, offering a full range of innovative financial expertise. We strive to offer our services with a personal, in-depth understanding of each of our client’s specific needs and objectives.